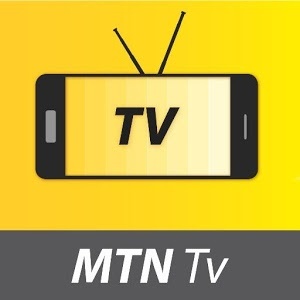 MTN Nigeria just recenntly launched there first ever fully converged broadcast and OTT-VOD service. Great news because Nigerians can now watch TV programs on their Smartphones several other electronic devices via Over-the-Top platforms like WhatsApp, BlackBerry Messenger, Facebook and Twitter, among others. “Once we commence full commercial activities, the TV service will deliver an exciting bouquet of rich local and international content to Nigerians” He said. You will recall that NBC issued MTN with the 700MHz spectrum license which is a digital broadcast license that will allow them to deliver broadcasting services, simultaneously with its core data and voice service delivery business worldwide. To enjoy this TV Broadcasting Services to the fullest, we need 4G LTE network, Mtn need to be fast about roll out their 4G LTE Service in Nigeria, we are anxiously waiting for it.